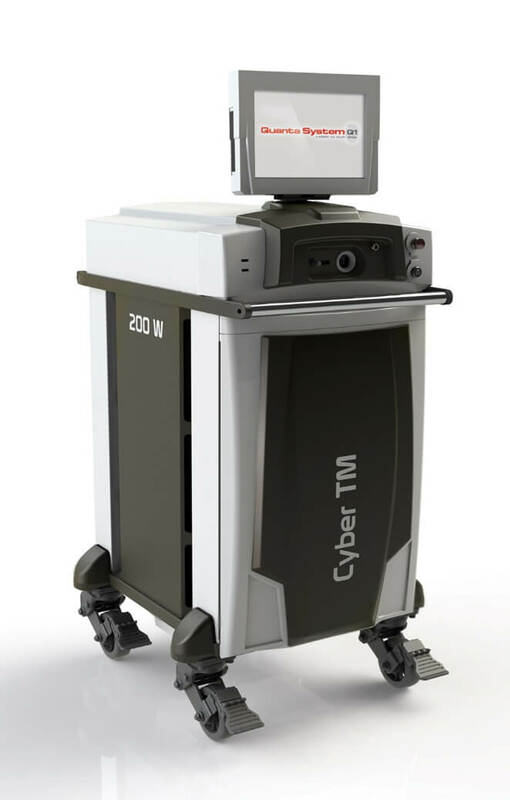 The CO2RE Fractional CO2 Resurfacing System technology differentiates itself from other lasers of its kind in multiple ways. 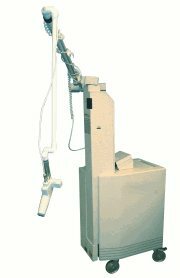 The versatility and innovative design increase the range of treatment options in order to satisfy a variety of patient needs. 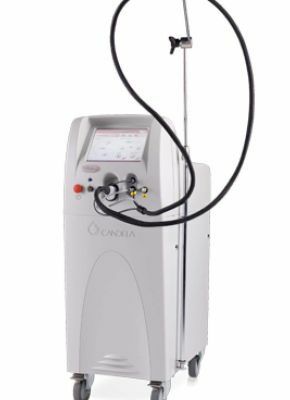 While capable of performing traditional skin resurfacing and ablation, the CO2RE laser is also designed to target and treat multiple dermal levels simultaneously. 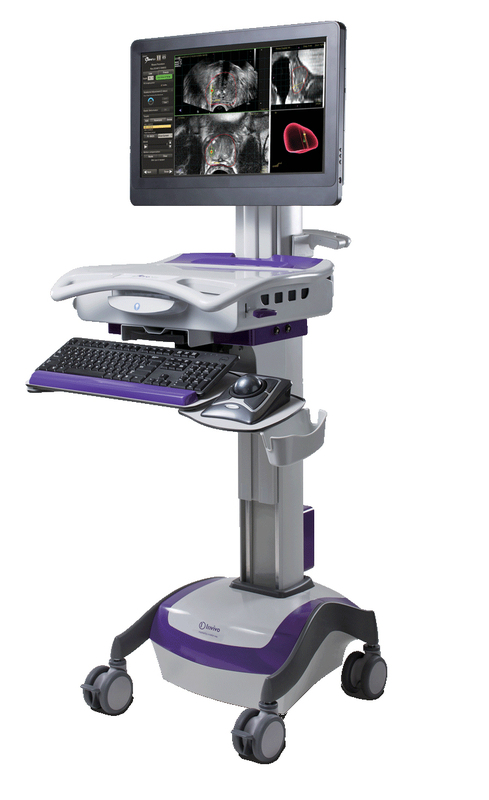 This is facilitated by an easy-to-use touch screen display that enables simple transitions between modes. 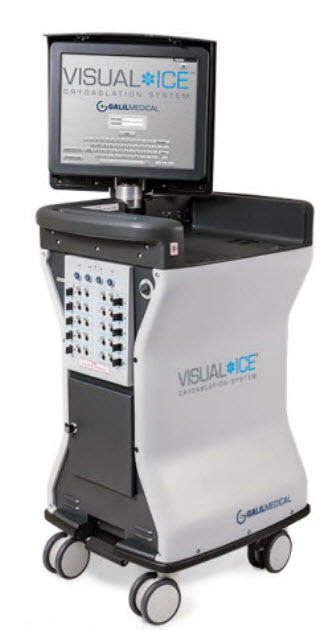 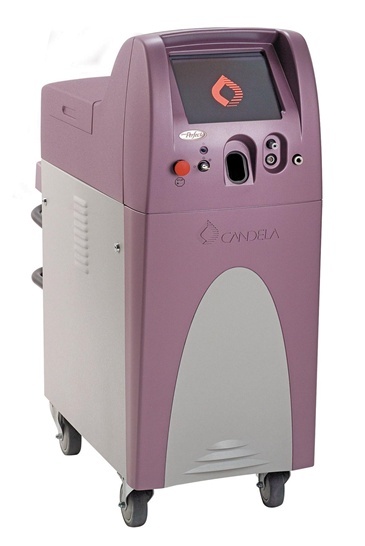 In addition to the ability of this laser to treat superficial, mid-level, and deep dermal conditions, unique CO2RE Fusion technology can target and deliver laser energy to both the epidermis and dermis at the same time. 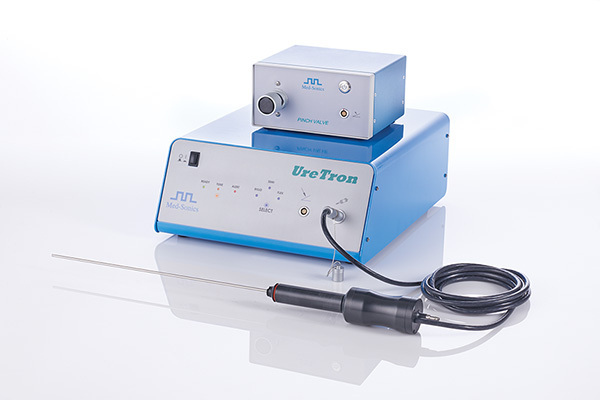 Procedures are also facilitated by a thin, lightweight and maneuverable handpiece.